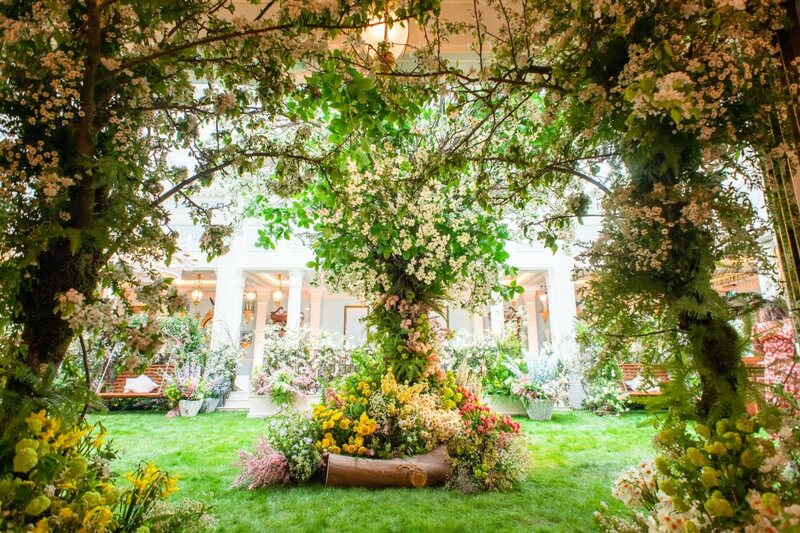 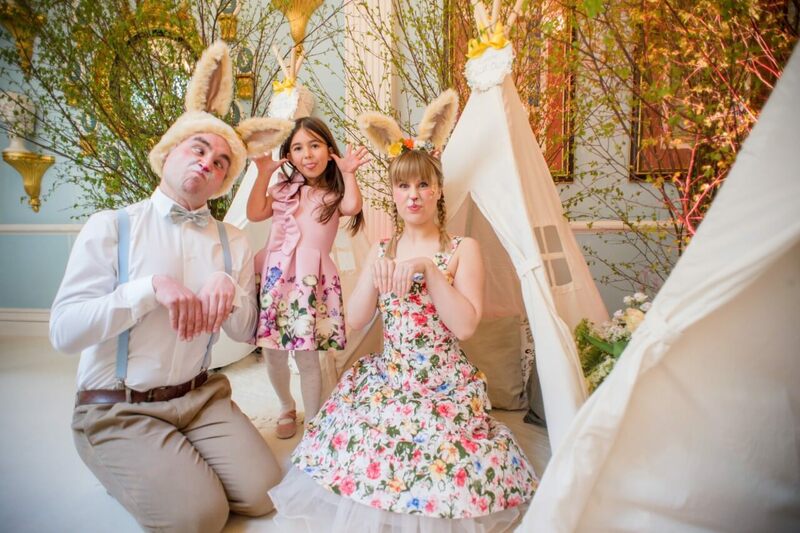 Over the Easter holidays Moriarty Event Planning and Design transformed The Lanesborough Hotel’s Michelin-starred restaurant, Céleste in to an enchanted wilderness in which children and families delighted in an afternoon exploring and egg hunting. 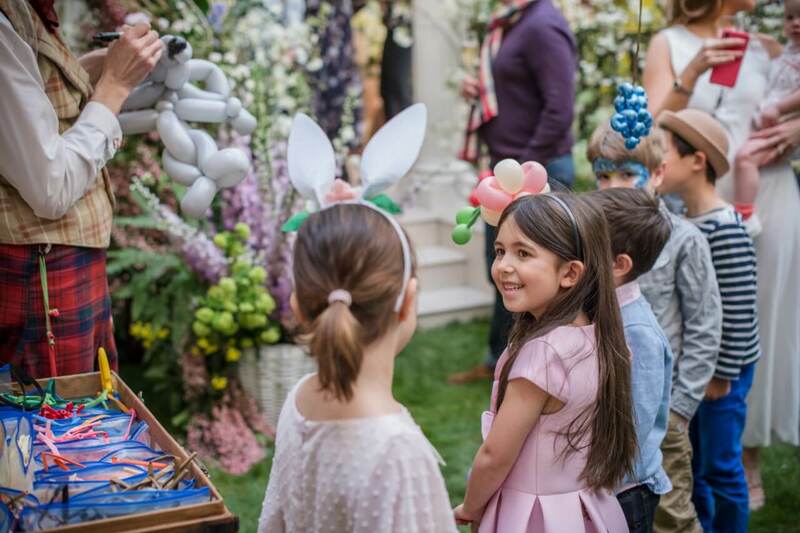 Children were able to play and hunt for Easter eggs in a specially designed woodland, with real lawn and meadow grasses, rabbit tunnels, rope swings and, of course, Easter eggs hidden throughout. 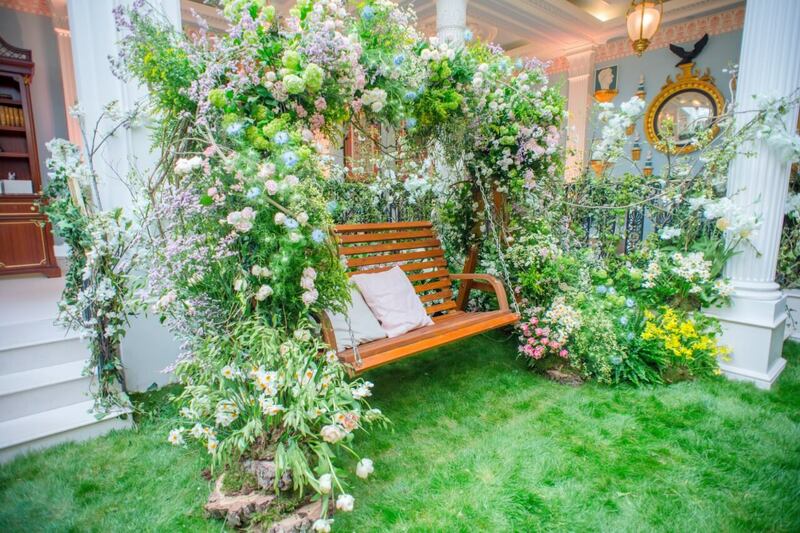 Children were entertained with face painting, a balloonist and arts and crafts sessions. 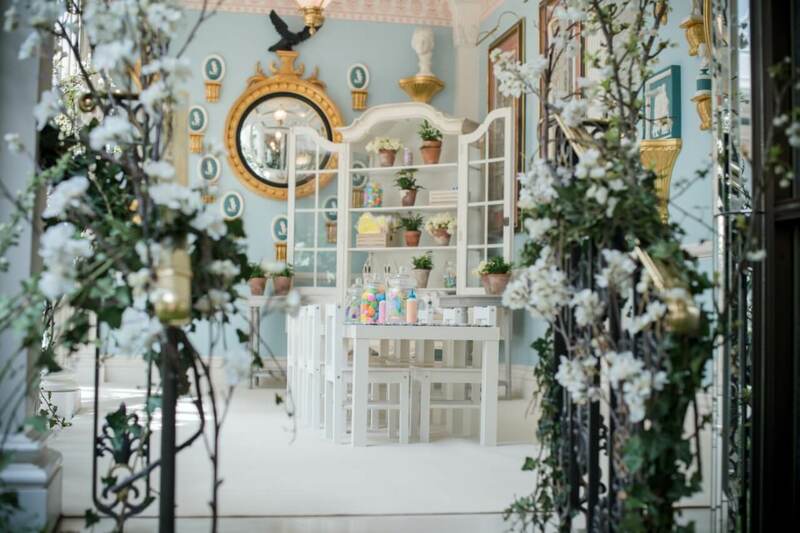 To keep the parents amused while their children were playing, they were served champagne along with gorgeous afternoon tea canapés on the raised balcony, allowing them to keep an eye on their children throughout the event. 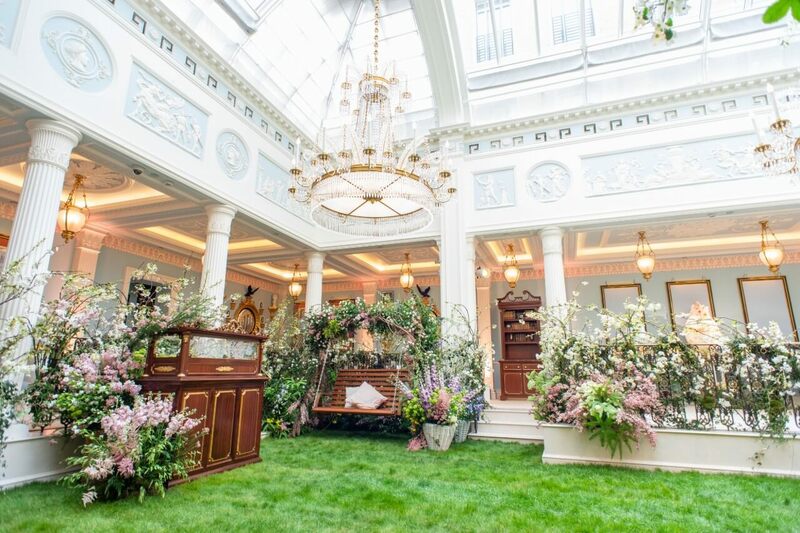 Bringing a magical country Easter wonderland to one of London’s top hotels was an absolute pleasure; Moriarty loves nothing more than to bring dreams to reality and make the seemingly impossible, possible.